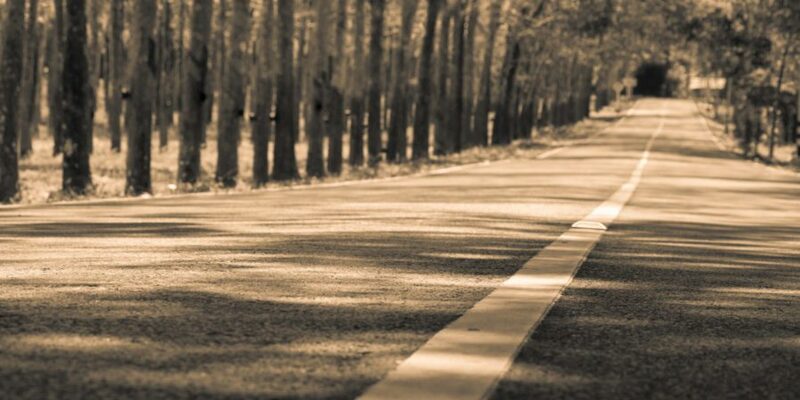 Home » Melissa’s Blog » anxiety, depression, Melissa's Blog, pyschotherapy » The Long, Dark Road of Depression – Will It Last Forever? Have you been struggling with depression but can’t get anywhere? Are you worried that your depression will last forever with no hope in sight? For sufferers, the road of depression can certainly seem long and dark, without end. However, it is also important to know that there is hope at the end of the tunnel. First, take into consideration a few facts about depression. According to the U.S. Government, men and women both can develop depression. Yet, each gender experiences depression differently. Women oftentimes have feelings of guilt and being worthless, along with feeling sad. For instance, they may not believe that they are capable or have any value. Men, on the other hand, manifest depression through anger, irritability, and frustration. An example of this could be not feeling satisfied in their life. Men also have a tendency to cope with depression through alcohol, drugs, or other mechanisms, such as working too much. Without treatment, regardless of who you are, the long road of depression can catch you in a trap that causes you to lose hope, or worse. Sadly, suicide attempts in women are often more prevalent than in men. Yet, more men actually die from attempting suicide than women. Unfortunately, one group that is particularly prone to depression is LGBT youths. According to research by the U.S. Government, for these youths, suicide is the #3 leading cause of death in those between 10-14 years old. For those who are between 15-24 years old suicide is the #2 leading cause of death. Those are startling numbers that reinforce the need for providing adequate services and support for LGBT youths. Trudging along the ominous road of depression is a very isolating condition. When you have depression it is easy to look at the rest of the world and compare yourself to it. You see people who appear happy, spending time with their families, or going about their business. The thought creeps into your mind, “What’s so different about me?” That feeling that you are somehow different and no one can possibly understand what is going on with you only exacerbates the problem. Plus, the thought of never being able to get rid of your depression can be utterly devastating. But are you really doomed to walk this long, dark road of depression for the rest of your life? Symptoms of depression can persist for a long time, even for years or decades. Believe it or not, you may have experienced depression long before you realized it or fully understood what was happening. Yet, depression does not have to last for the rest of your life. There are steps that you can take to ensure that you don’t have to continue walking along that same road. One helpful way that you can control depression is developing support systems for yourself. This means you need to form positive connections with other people who accept you, understand you, and are willing to help you. Note, a support system is not hanging out with drinking buddies or a family member who is struggling with their own problems. Make sure that your support systems are positive and will be uplifting, rather than pull you down. You also need to get professional help when it comes to walking that road of depression. A therapist or counselor who is familiar with treating people with depression can be very helpful. Why? Because they can help you understand the reasons why you are depressed as well as allow you to speak freely on the issue without being judgmental. Obviously, living with depression can take you down dark paths, but that doesn’t have to last forever. By creating positive support systems, as well as availing yourself of experienced counseling, you can take the steps towards keeping depression out of your life!